Our readers are valuable to us. We want you to get the best out of our products and we want to help you save your money. We often find that our clients are troubled with few issues, so we have compiled a list of the questions that occur frequently and put them in our FAQ (Frequently Asked Questions) section. We hope that this FAQ section will help you find the answers to the questions that you might have about vacuum sealers. If you still don’t find the answers you were looking for here, then please feel free to contact us. We will try to answer you within 24 hours. 1. Is there any way to re-seal vacuum sealer bags? Yes, definitely. Vacuum sealer bags can be resealed. You just need to cut off the existing seal first. Then, remove the food inside, according to your needs. Wash the bag properly to avoid germs and, if possible, you could sterilize the bag too. You can then go for re-sealing your package, but be sure to clean any food or residue close to the seal area on the inside part of the bag, or that will prevent the bag sealing properly again. 2. How to prevent freezer burning in a vacuum sealer? Freezer burn is caused by three main factors; dehydration, oxidation, and bacterial growth. Oxygen is the key factor with freezer burn. It is what causes all three of these things to occur. A good vacuum sealer draws out all air from the freezer bags and stops freezer burn occurring, but if any air is left inside the bag, freezer burn may still occur. To prevent freezer burn, be careful to check your package before you seal it to make sure that there are no tiny holes that could let the air back into the bag and when you do seal the bag, make sure that there are no air pockets left inside the bag and that the bag has been sealed properly. Freezer burn is one of the main reasons why it is advisable to only buy your vacuum sealer from a quality brand, because you will get better performance and your food will stay fresher for a longer period of time. 3. How to fix the broken vacuum sealer bags? If you think that a bag has a hole in it and the air it has entered it, you have a few options. First of all, examine the bag thoroughly and look for any obvious holes and for any wrinkles in the bag that might have caused the leakage. If the air is getting in through the seal, you can simply cut open the bag and reseal it further up the open end of the bag. Sometimes, moisture can prevent the bag sealing properly. If this is the case, you can wipe a paper towel over the area of the bag that is to be sealed and the towel will absorb the moisture. Unfortunately, if the bag has become punctured, you will have to replace the bag with a new one. 4. Is it possible to wash and re-use the vacuum sealer bags? You can re-use sealer bags, but in some cases it is not advisable to do so. If your bag previously contained dry foods like breads, fruits, or vegetables, then you can easily wash and re-use your bag. However, if it contained raw meats, fish, eggs or cheese, then it is advisable to discard the used bag as it may contain unseen bacteria. You can wash your sealer bags by hand or you can wash them on the top rack of the dishwasher. If you do wash your sealer bags for re-use, it is important to make sure that they are completely dry, inside and out, before you store them or re-use them. Although it is possible to wash and re-use sealer bags, it is generally better, for hygiene reasons, to use a new bag for storing fresh food. 5. Can vacuum sealer bags be put in the microwave? Yes, you can heat up your cooked foods in a vacuum sealer bag, but it is not advisable to cook raw foods in a microwave. If you want to heat up food in the microwave, you will need to cut one corner of the bag before putting it in the microwave so that the steam can escape out of the bag. It is not advisable to microwave foods that contain a lot of oil, because oil can get very hot. If a sealer bag overheats in a microwave, it can cause the end portion of the bag to joint back together again and, if you heat food in a sealed bag, the bag could explode, which would make a lot of mess inside the microwave. 6. Can vacuum sealer bags be put in the freezer? Yes, vacuum sealer bags are freezer safe. One of the main purposes of sealer bags is to store food in the freezer. Sealer bags are designed to keep all the air and moisture out efficiently. 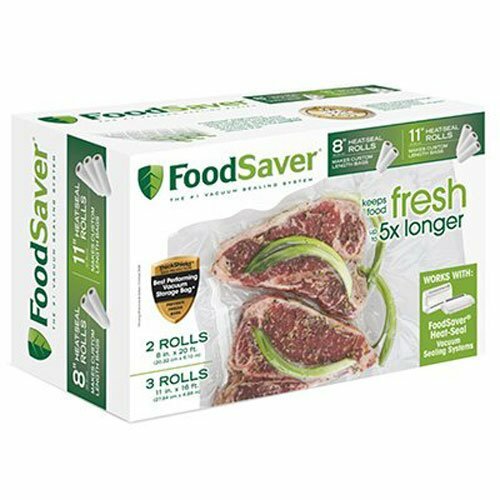 They prevent freezer burn and the help stop food becoming dry and tasteless. Sealer bags are ideal for the long term storage of food in a freezer. Vacuum zipper bags, on the other hand, are more frequently used for refrigerated items like meats and cheese. These are the types of food you access every day, so the zipper makes it easier to take the food in and out of the bag. 7. What is the best way to vacuum seal soups? The best way to store soups is in a vacuum sealed canister. However, if you want to store soups in a vacuum sealer bag, you will need to freeze the soup first. If you try to freeze soup while it is a liquid, the liquid may get sucked up inside the vacuum sealer, which will cause a lot of mess and may damage the machine. Freezing vacuum sealed liquid and moist foods will keep the food fresher for longer and it makes storing it a lot easier too. It is advisable, though, to label your frozen foods, because things like soups and cooked beef dishes do tend to all look alike once they have been frozen. 8. Why do some fresh foods turn brown? 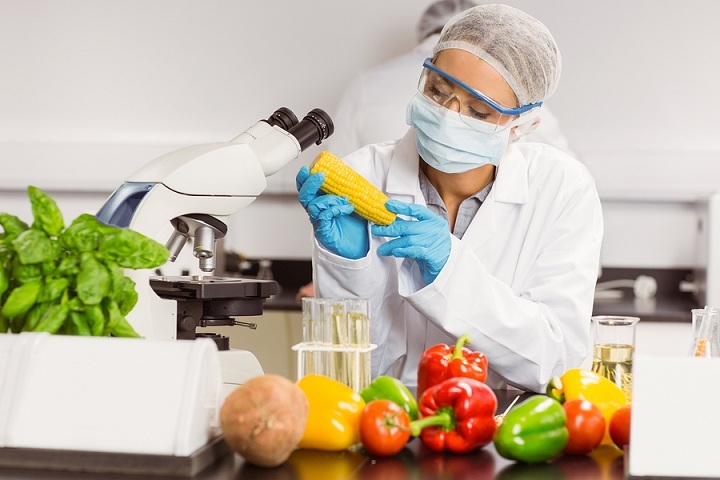 If food comes directly into contact with air, it can turn brown, even in a freezer, and this is the effect of oxidation. This will adversely affect both the taste of the food and the length of time that it will keep. Vacuum sealing food prevents oxidation and stops it turning brown. You might find that red meat may turn a bit darker in colour when it is vacuum packed, however it is completely safe to eat and you can still store it in a freezer for weeks at a time. In some cases, vacuum sealing meat can even make it become tenderer. 9. 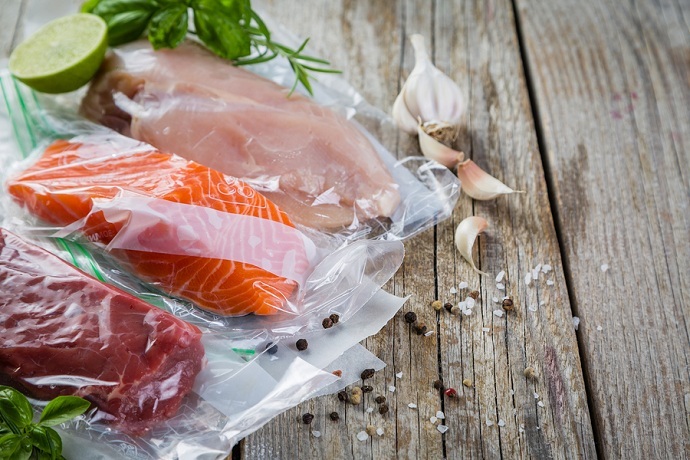 How safe are vacuum sealer bags? Vacuum sealer bags are completely safe, but the quality may vary from brand to brand, so check that the brand that you are using is suitable for the purpose that you are using it for. For example, is it freezer safe, is it microwavable, and is it ok to boil the bag up to 100 degrees? These are the basic advantages you can get from the best vacuum sealer bags. Most vacuum sealer bags are also BPA free. 10. How to vacuum seal berries and other soft foods without crushing them? It is not very difficult to vacuum seal berries and similar soft food without crushing it. Firstly wash the food properly and then dry it thoroughly. You will require a sheet of baking paper to pre-freeze your berries. Place your berries in the freezer for two hours on a sheet of baking paper. Once they are frozen, you can transfer them to the vacuum bag for packaging. If you wanted to eat the berries within a week, you can place them in a canister instead of a vacuum sealer bag, which is a good alternative as well as an efficient way to vacuum seal your berries. If our FAQ section didn’t answer your question, all the best vacuum sealer vendors have customer care options available on their websites. We recommend that you contact the supplier of your vacuum sealer directly. You may also be able to contact them via email or telephone. 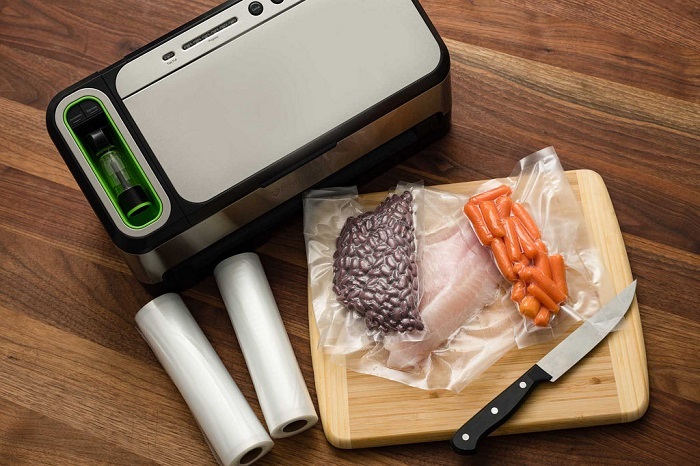 We hope that you found this Vacuum Sealer Systems FAQ section helpful. 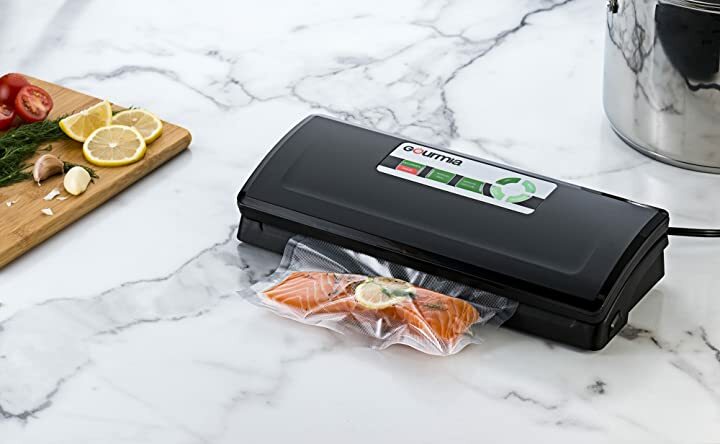 If you’d like to learn more about how to choose the best vacuum sealer for your kitchen and see our reviews of five of the best vacuum sealers on the market, please do feel free to visit our Best Vacuum Sealer Reviews and Buying Guide.